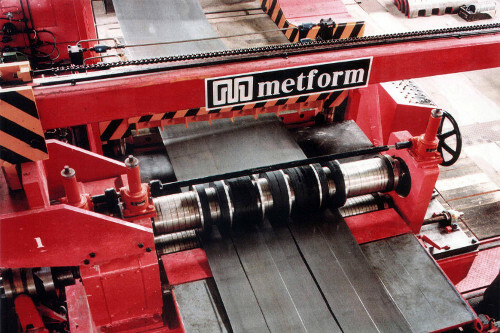 Metform has provided Roll Forming Machines and Coil Processing Equipment for over 50 years. 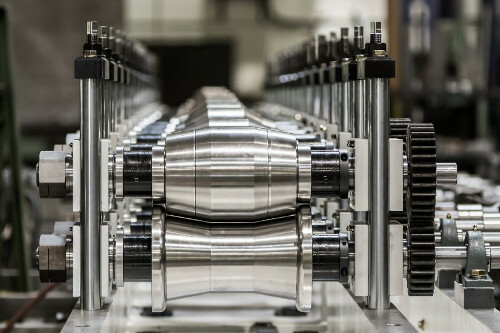 Our expertise has helped manufacturers in industries such as automotive, metal building, steel processors and custom roll form companies reduce cost and improve quality. Our standard equipment designs have proven longevity in the industry. My goal is to foster a collaborative team effort on a daily basis to ensure our customer's buying experience brings them back every time. 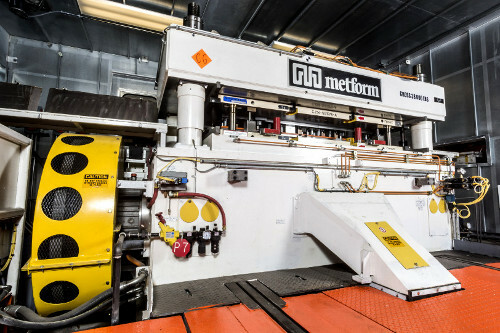 Established in 1968, Metform International is a proven leader in design, manufacturing and applications of roll forming and coil processing equipment. 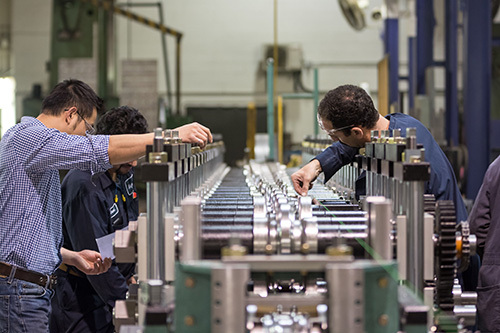 Headquartered in Mississauga, Ontario; Metform is a Canadian owned company with worldwide presence in North America, Europe, Asia and Latin America.